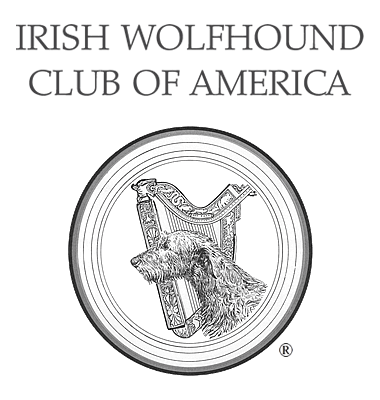 AKC Gazette Irish Wolfhound Columns - Irish Wolfhound Club of America, Inc. The American Kennel Club has graciously granted permission for us to reproduce the AKC Gazette Irish Wolfhound Breed Columns. The Gazette is no longer produced in print media but is published monthly and may be read in its entirety online.